I remember the first time I drove up to the Barn at Rock Creek’s gates. It was last October for a bridal mixer hosted by Wilmington Weddings and Events. I couldn’t believe I’d never been there before, because the property is straight up stunning. Total privacy in over 15 acres of beautiful nature, this place is a photographer’s paradise. The barn itself is something you gotta see! Situated at the end of a long gravel driveway, the barn is two stories of wedding venue perfection. The top floor has two suites for the bride and groom to get ready in, and the ground floor is a giant reception hall complete with bar and awesome chandeliers! I recently shot a bridal session here, and after the shoot I sat down with the manager Lesley to hear all about what makes The Barn at Rock Creek so special. Here’s what she had to say. Q1. How did The Barn come to be? Q2. What makes The Barn such a unique venue? Q3. What part of the venue is the biggest crowd pleaser? Q4. How many events do you host in a day? Q5. How many weddings do you book in a year? Q5. When would you say is the busiest time of the year for weddings? Q6. What inspired you and your family to open up The Barn? Q7. What would you say the biggest selling point is when it comes to couples booking weddings at the barn? A: “I think it is the landscape of everything. It’s gorgeous, it’s quiet, and you’re not in the busy city of Wilmington. Q8. How would you persuade a client to see the value of your venue? Q9. What style of decorations do you think are going to be most popular this year? Q10. Who would you say your ideal couple is? Q11. Do you have any interesting/funny stories? A: “One time there was this guy who was a surprise singer for the couple. He literally sounded like Elvis. He was incredible! Q12. What is the biggest lesson you have learned while working at The Barn? There you have it! 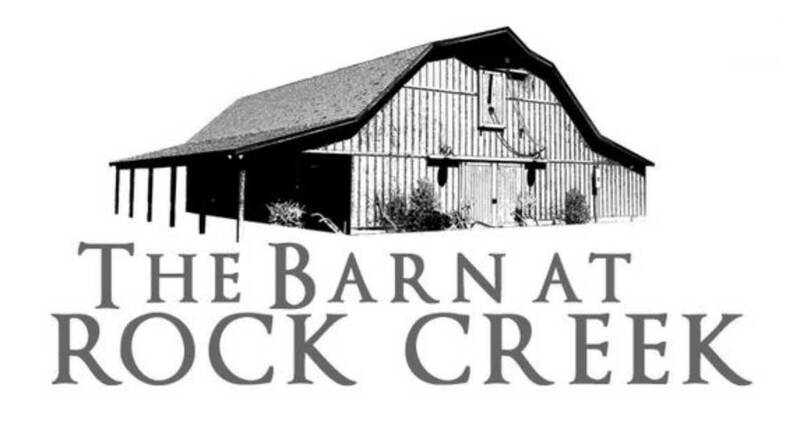 For more info on the Barn at Rock Creek, check out their beautiful website here. Tell them Marcus Anthony sent you, and ask for Lesley!